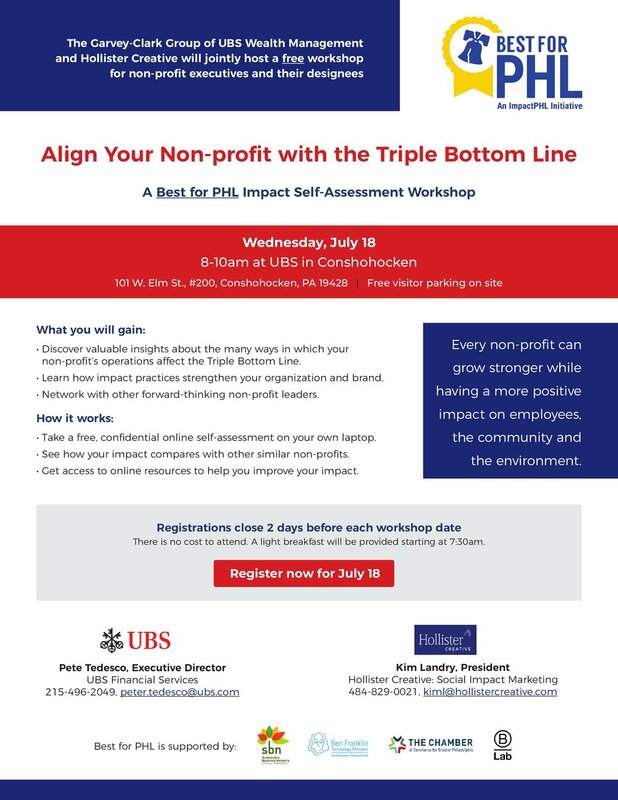 Join us on July 18th at Align Your Non-profit with the Triple Bottom Line: A Best for PHL Impact Self-Assessment Workshop. Register here! Newer PostThey've got their costumes! Do you?